Back in the days of my postgrad lounging around, we all used to gather at The Fenton pub near campus to discuss the problems of the world and get bombed. This article [https://www.theguardian.com/music/2019/apr/19/pubs-disco-and-fighting-nazis-how-leeds-nurtured-british-post-punk] in The Guardian contextualizes The Fenton’s signature role in creating a gritty post-punk, Northern-based pop sound in 1970s Britain. It makes all the time and money I spent getting soused there twenty years later seem totally worth it! The good people at PHILAO: Bulletin de l’Association Internationale des Collectionneurs de Timbres‐poste du Laos have been strong supporters of my work on Alfred Raquez since I started, and now they have kindly published a long promotion (in English) in the latest issue of my new scholarly translation with Paul Bruthiaux of Raquez’s Pages Laotiennes. My colleague Paul Bruthiaux and I are proud to announce to PHILAO readers the second in our series of scholarly translations of the writing of Alfred Raquez. Published by the Nordic Institute of Asian Studies Press, our translation of Pages Laotiennes follows our 2017 translation of Au Pays des Pagodes, which the South China Morning Post called “an impressive academic update and required reading for anyone with a connection to China.” We follow the same high standards with our translation of Raquez’s travels through Laos. 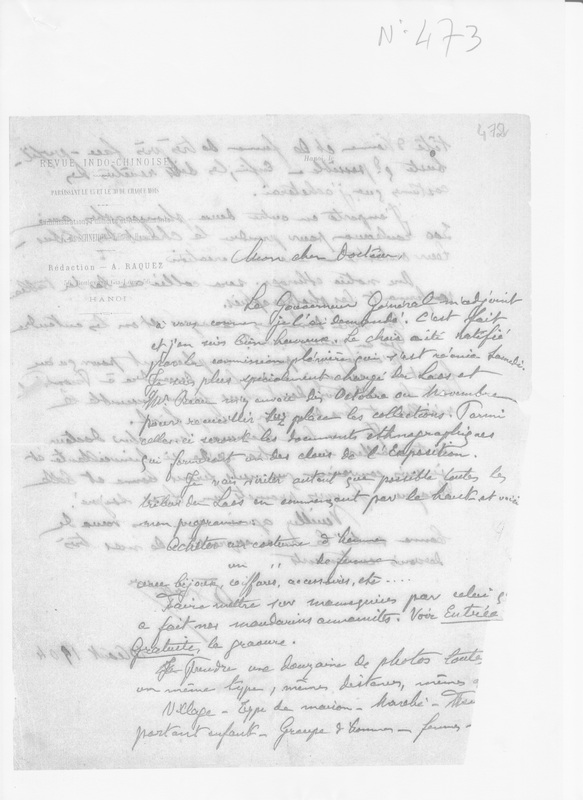 As Raquez’s best known work, Pages Laotiennes presents unique difficulties for research and translation. 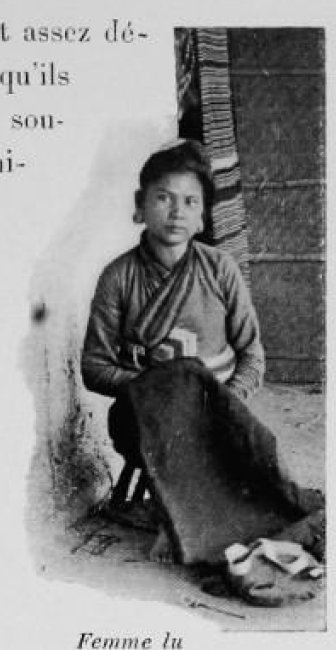 The existing translation, misleadingly titled Around Laos in 1900: A Photographer’s Adventures, is prone to error, and we felt a new appreciation was needed. 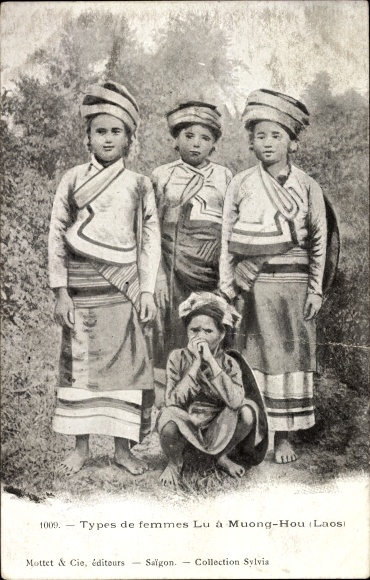 Our Laotian Pages features a 50,000-word introduction and hundreds of annotations that build on the scholarship presented in In the Land of Pagodas, offering fresh insight into the life and times of the author. 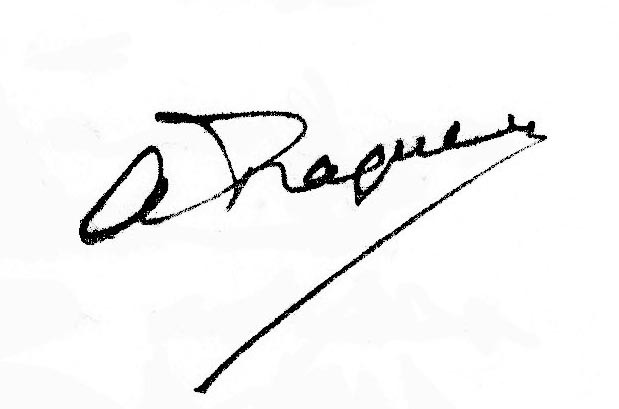 Raquez’s peers considered him a first-rate author. 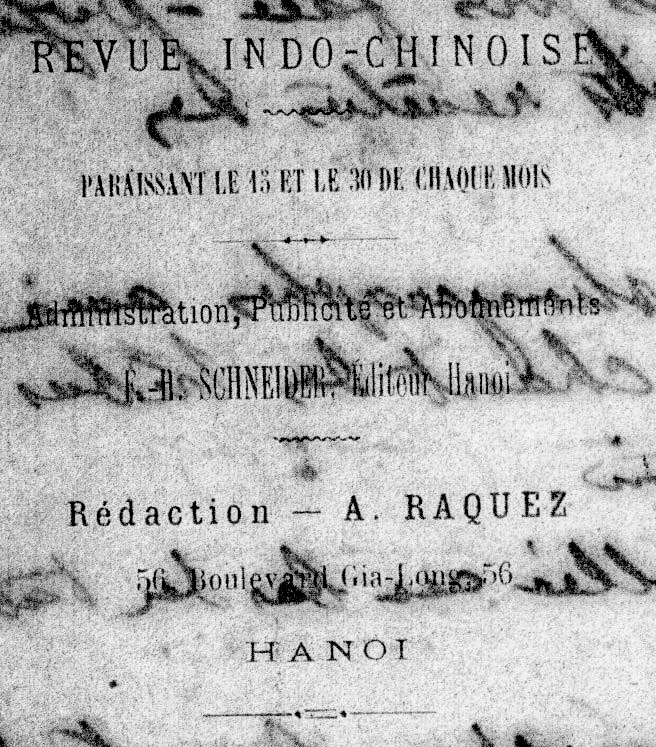 In addition to the book-length works, he penned many hundreds of articles for the Hanoi-based L’Avenir du Tonkin and La Revue Indochinoise (for which he was editorial director from 1904), and many dozens of articles in France for La Dépêche Coloniale and its sister publication, La Dépêche Coloniale Illustrée, among others. He was also admired as an explorer and granted an interview to the prestigious Le Globe Trotter Journal Illustreé in 1906. Despite the rarity and volume of this work—consisting of thousands of pages—a key part of our research has been to track down all Raquez’s publications, interviews, and obituaries. We discovered that like Pages Laotiennes, his journalism often takes the form of personal travel diaries, and it was this work that his peers most admired. They also offer clues to his relationships and activities in Indochina that have long puzzled fans. 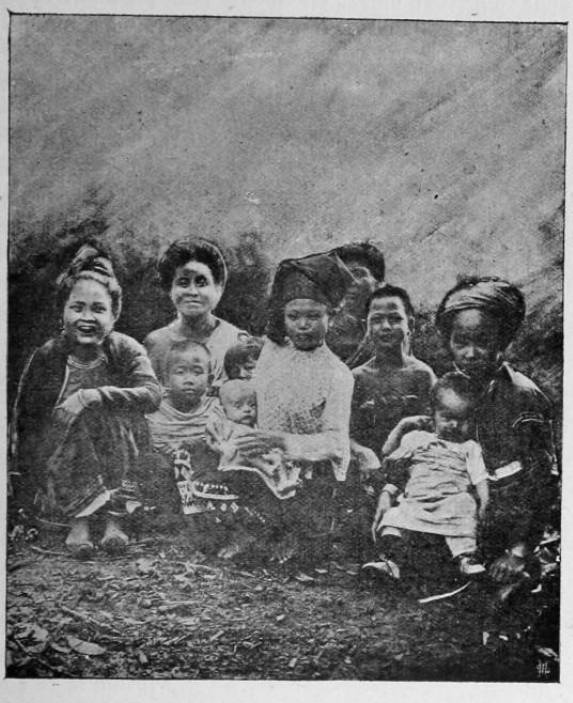 Raquez offers a unique voice in the annals of French Indochina, a blend of fin-de-siècle flâneur and political hack, a man who charmed his way into the upper echelons of the colonial political machine yet retained his idiosyncratic writing style, bringing the sensibility of Montmartre to descriptions of the Far East. The writer Jean Ajalbert, whom met Raquez at the 1902 Hanoi Exposition, recalled Raquez as a “humorous writer, a jovial epicurean and lover of travel and artistic erudition,” traits that we strive to preserve in our translations. Our new translation introduces this voice to an Anglophone audience while preserving and contextualizing it for a Francophone one. Readers already familiar with Alfred Raquez will discover fascinating new information about him and the French Orient during the late Belle Époque. Laotian Pages features all 310 original illustrations and presents 13 maps of Raquez’s trail from Yokohama, overland through Laos, and down the Mekong to Phnom Penh. It is available now from NIAS Press: http://www.niaspress.dk/books/laotian-pages. My good pal the highly respected comic artist Sheila Rooswitha has a lovely new cartoon about riding bicycles in Jakarta (which is something that I love to do, too) in The Guardian newspaper The Illustrated City series. Check it out here! So I’ve been, like, busy, with stuff and haven’t been putting much time into my alter ego DrG Supreme, but I’m happy to say the finishing touches are being made to the next TWSC release…the fourth album from my experimental sound project. In the Introduction to our scholarly translation of Raquez’s Pages Laotiennes (available here), we bring up a mystery regarding the illustrations. 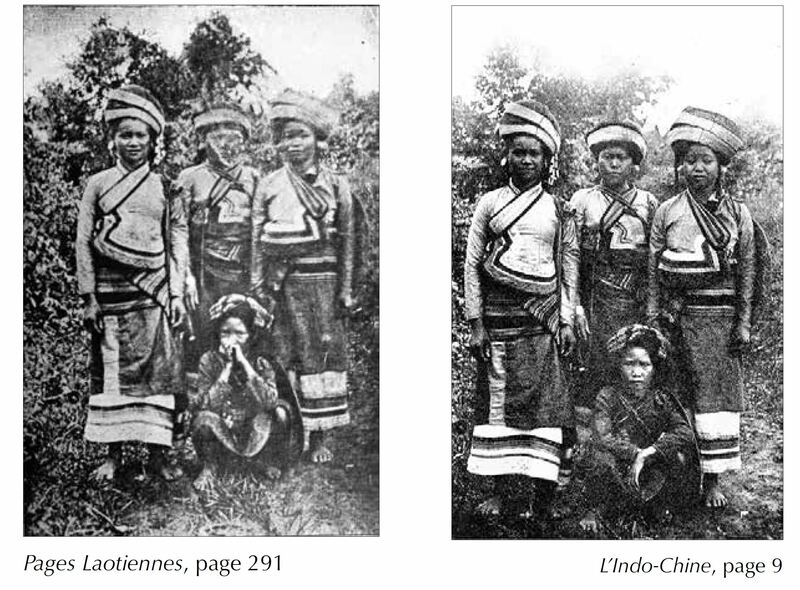 An image in Pages Laotiennes appears to have been taken moments apart from a similar image in another book. In our Introduction we speculate that the publisher of Pages Laotiennes, F. H. Schneider, got his hands on Gervais-Courtellemont’s pictures and printed them with or without the photographer’s permission. This possibility is strengthened by the fact that several other pictures appear in Pages Laotiennes that were later printed as postcards without attribution to Raquez. 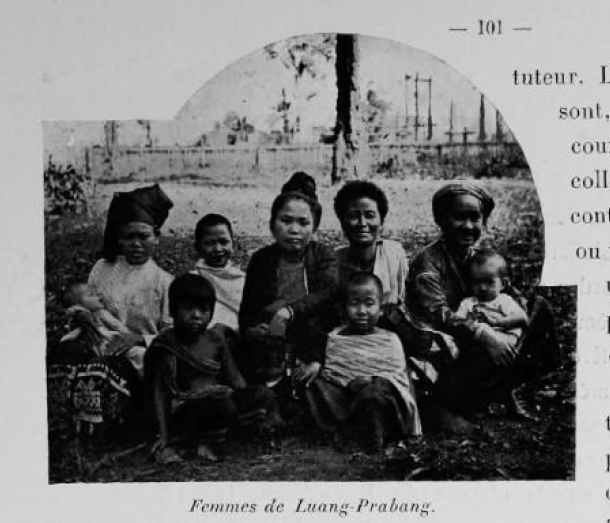 For instance, the image of the Lue women that appears in Pages Laotiennes that mirrors the image from L’Indo-Chine was later printed as a postcard by the Saigon-based Mottet et Cie but not credited to Raquez (his other postcards and photographs carry the imprint of either “Collection Raquez” or “Cliché Raquez”). So far so good…but what we don’t discuss in our Introduction are the other parallel images in Pages Laotiennes and L’Indo-Chine. The situation may be more complex than it appears. Are these the same men in this image of the same market from L’Indo-Chine? Any and all comments on this conundrum are welcome! I was digging around the National Archives of Cambodia in Phnom Penh during the holidays and came across an undiscovered letter by Alfred Raquez. These are pretty rare so I was very excited. The paper was in a very fragile state. One corner had come off and the ink had bled through creating a sort of palimpsest. Here is a scan of the photocopy from the archive. 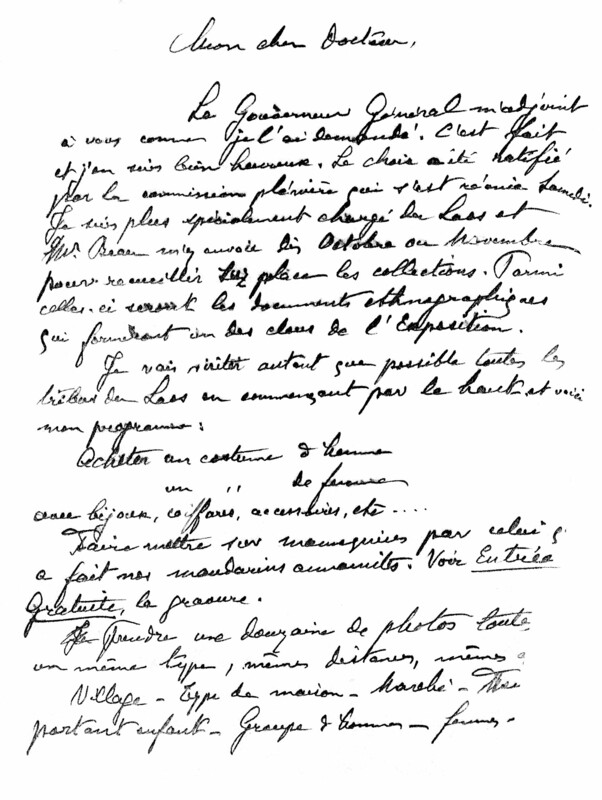 The letter was written on Aug 10, 1904, to Dr. Philippe Hahn. 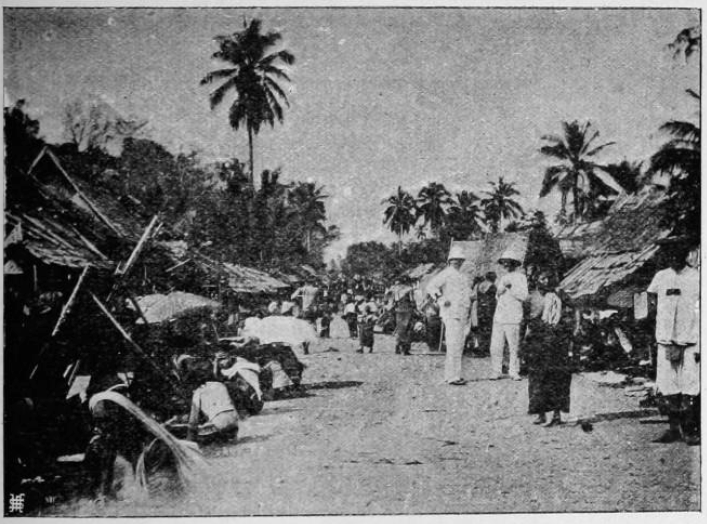 Hahn was the Resident Mayor of Phnom Penh, as well as King Norodom’s personal physician. 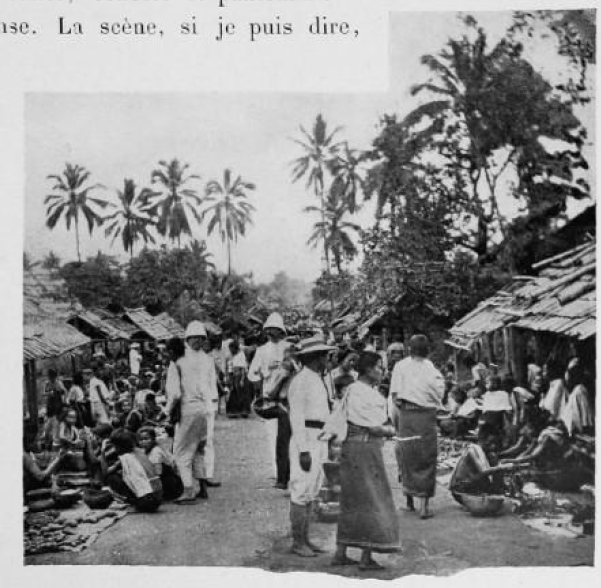 In 1904 he was named head of the commission to assemble the Cambodia pavilion for the Indochina section of the 1906 Colonial Exposition in Marseille. 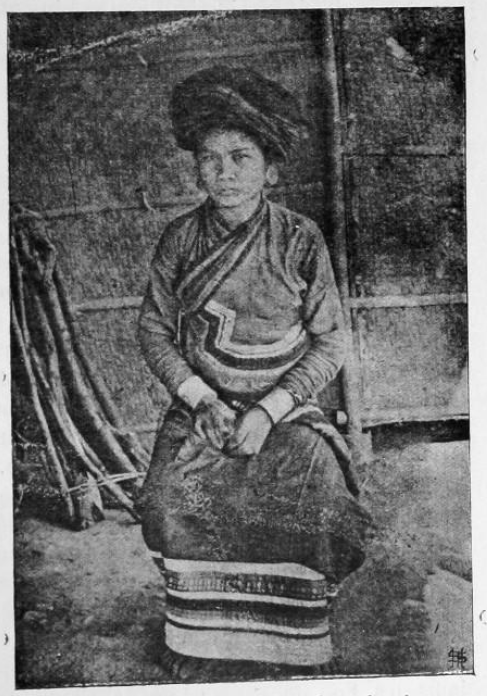 Raquez, who was put in charge of the Laos pavilion, sent the letter about his own planned mission through Laos to collect material for the exposition (see my article about Mission Raquez in the journal History and Anthropology). 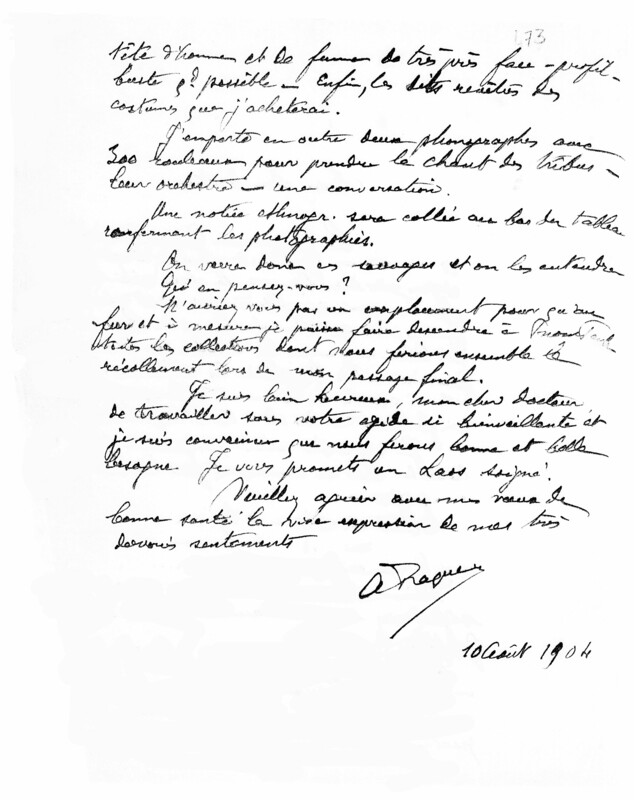 I was able to clean up the text, and with my colleague Paul Bruthiaux, transcribe and translate the letter. See below. Le Gouverneur Général m’adjoint à vous comme je l’ai demandé. C’est fait et j’en suis bien heureux. Le choix a été ratifié par le commission plénière qui s’est réunie Samedi. Je suis plus spécialement chargé de Laos et M. Beau m’y envoie dès Octobre ou Novembre pour recueillir sur place les collections. 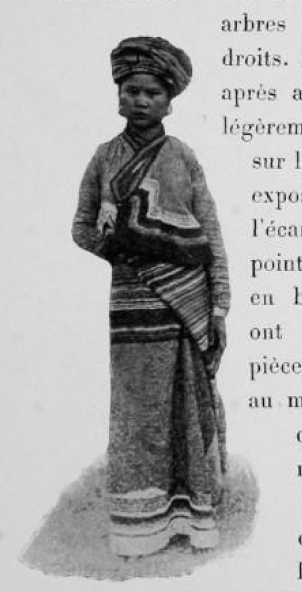 Parmi celles-ci seront les documents ethnographiques qui formeront un des clous de l’Exposition. Avec bijoux, coiffures, accessoires, etc…. Faire mettre sur mannequins par celui q[ui] a fait nos mandarins annamites. Voir Entrée Gratuite, la gravure. Je prendrai une douzaine de photos toute[s d’]un même type, même distances, mêmes [missing]. Village – Type de maison – Marché – T[out] partout enfants – Groupes d’hommes – femmes – têtes d’hommes et de femmes de très près face – profile – buste qd possible – Enfin, les [illegible] des costumes que j’achèterai. L’emporte en outre deux phonographes avec 300 rouleaux pour prendre le chant des tribus – leur orchestres – une conversation. Une notice ethnogr. sera collée au bas des tableaux renfermant les photographies. On verra donc ces sauvages et on les entendra. N’auriez vous pas un emplacement pour qu’au fur et à mesure je puisse faire descendre à Pnom Penh toutes les collections dont nous ferions ensemble le recollement lors de mon passage final. Je suis bien heureux, mon cher Docteur, de travailler sous votre égide si bienveillante et je suis convaincu que nous ferons bonne et belle besogne. Je vous promets un Laos soigné! Veuillez agréer avec mes vœux de bonne santé la vive expression de mes très dévoués sentiments. The Governor General has brought me aboard, as I asked. It is done and I am very happy. The choice was ratified by the plenary committee which met on Saturday. I am especially in charge of Laos, and M. Beau sends me there in October or November to gather the collections on the spot. Among these will be the ethnographic documents which will form one of the highlights of the Exhibition. 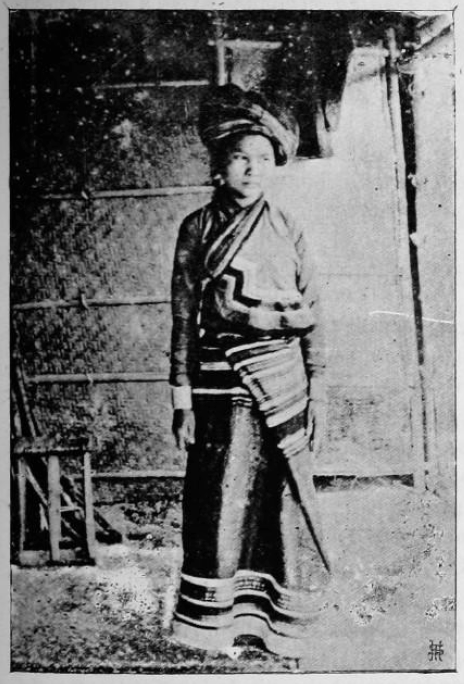 Buying costumes of men and women, with jewelry, hairstyles, accessories, etc, to put on mannequins by the same craftsman who made our Annamese mandarins [for the 1902 Hanoi Exposition]. See the images in Entrée Gratuite. I’ll take a dozen photos of the same type, same distances, same [missing]. Village – Type of house – Market – children all over – Groups of men – women – heads of men and women with close-ups of faces – profile – busts, when possible – Finally, the [illegible] costumes that I will buy. I will also bring two phonographs with 300 blank rolls to record the songs of the tribes – their orchestras – a conversation. An ethnographic explanatory note will be pasted at the bottom of the tables enclosing the photographs. We will see these primitives and we will hear them. Would you have a space so that, as and when I get down to Phnom Penh, all the collections that we brought together could be collated and verified before my final passage? I am very happy, my dear Doctor, to work under your kindly aegis, and I am convinced that we will do good and beautiful work. I promise you a sleek, meticulous Laos! Please accept, with good wishes, the lively expression of my most devoted sentiments. 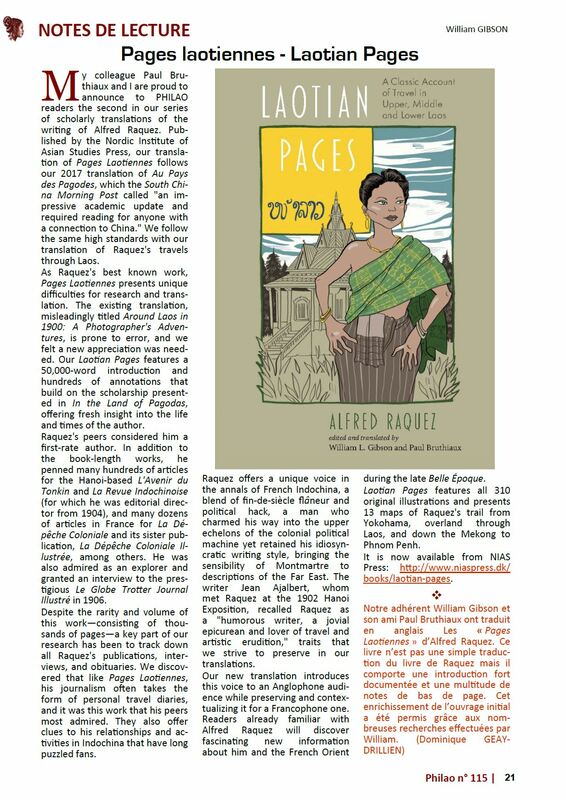 The first review of our translation of Alfred Raquez’s Pages Laotiennes has appeared…by Peter Gordon in the Asian Review of Books!